How big can Arapaimas grow? Photos courtesy of: Marcos Amend, Leandro Castello,Luis Claudio Marigo, Josae Marcio Ayres, Nathan Wardle. The Arapaima (Arapaima gigas) is a big fish. Indeed a very big fish, especially for a freshwater species. 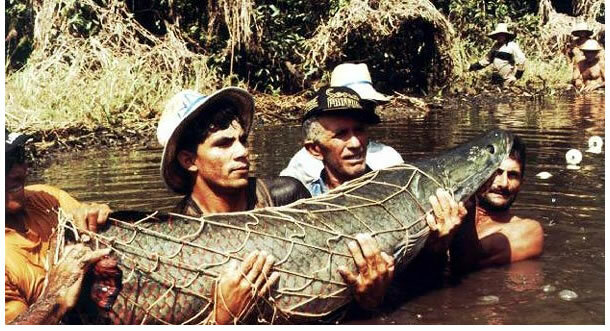 But is the Arapaima, or Pirarucu as it is called in South America really the largest freshwater predator fish in the world, and how big can it actually grow? In popular and even scientific literature, as well as on the web, you can often read that this species can reach a length of 4.5m (14.7 feet) and a weight of 200kg (440lb). The Imperiled giants of the Mekong river. Ecologists struggle to understand-and protect-Southeast Asia’s large migratory catfish. 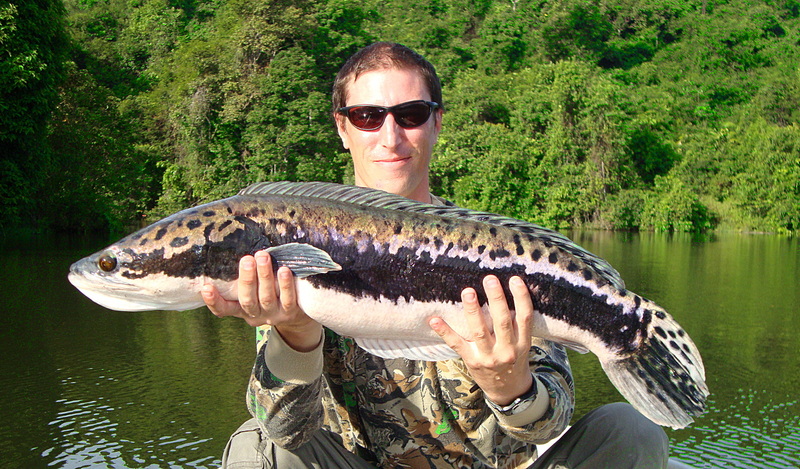 The Guinness Book of World Records lists the Mekong giant catfish as Earth’s largest freshwater fish. 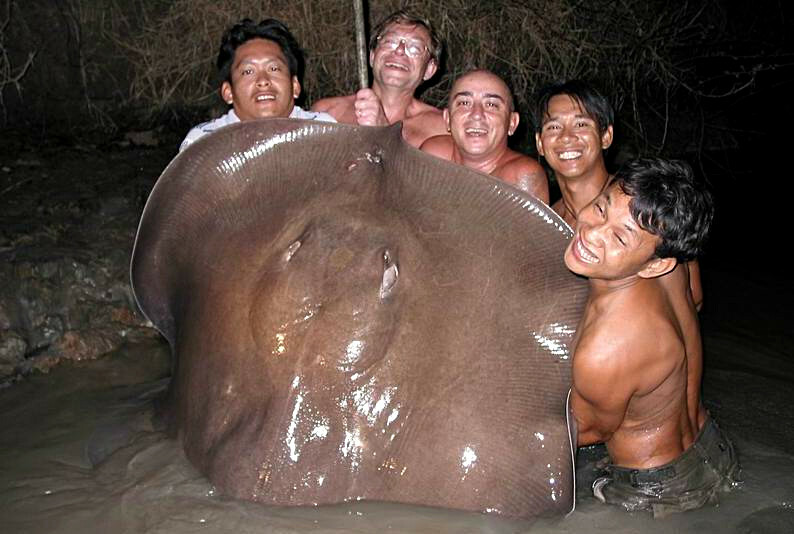 Taken for a six hour ride by a 100 Kg (220lb) Freshwater Stingray!